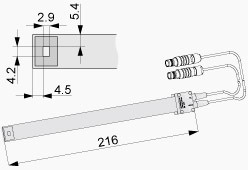 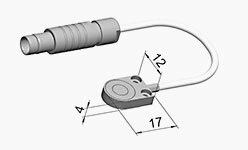 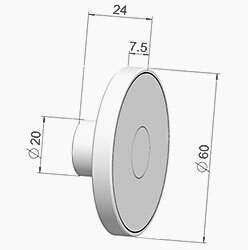 Capacitive displacement sensors from Micro-Epsilon are available in different designs and versions. 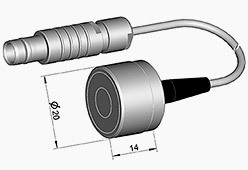 The sensors are differentiated by their measuring range, their design and by the technology used to manufacture them. 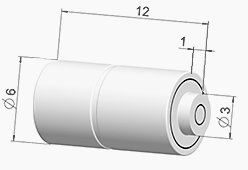 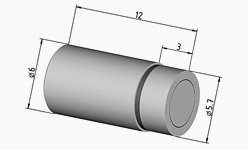 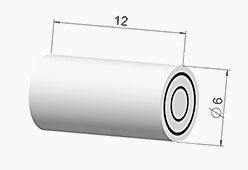 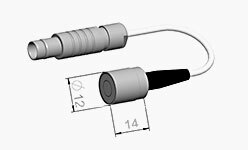 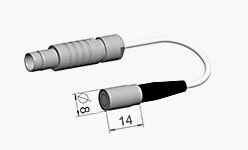 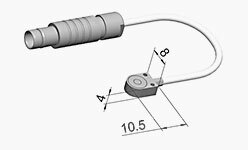 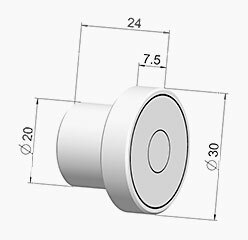 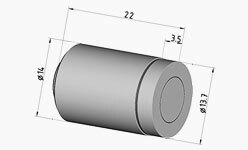 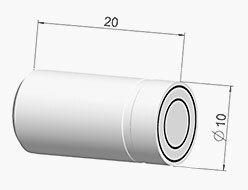 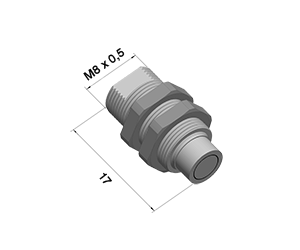 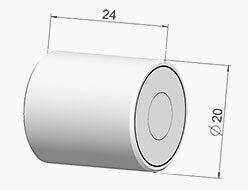 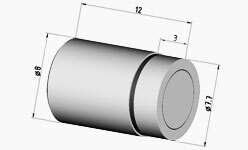 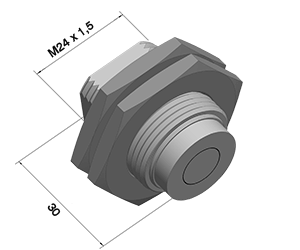 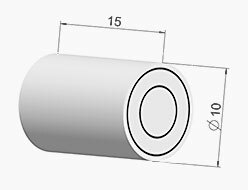 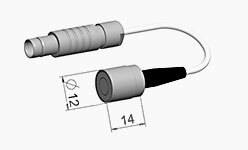 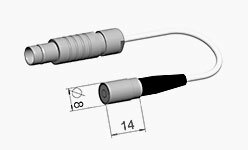 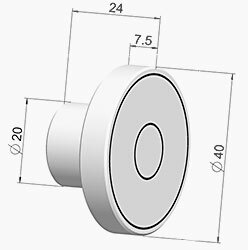 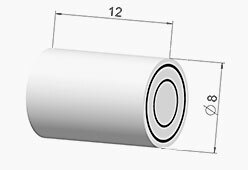 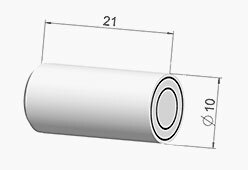 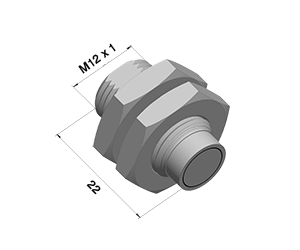 The capacitive sensors are available in a cylindrical design (with integrated cable or socket) or as flat sensors (with integrated cable). 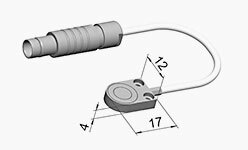 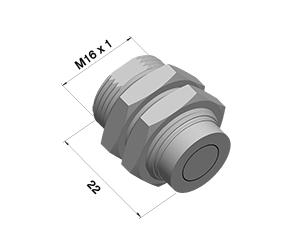 Replacing the sensors can be executed without requiring any recalibration and within short time. 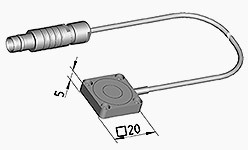 Most of the sensors can be used in clean rooms and in ultra-high vacuums. 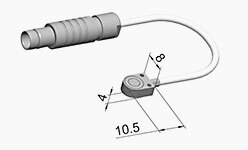 Click on the respective category to obtain further information about capacitive sensors. 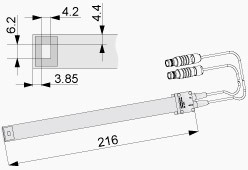 Please move your mouse over the table to show more detailed information.